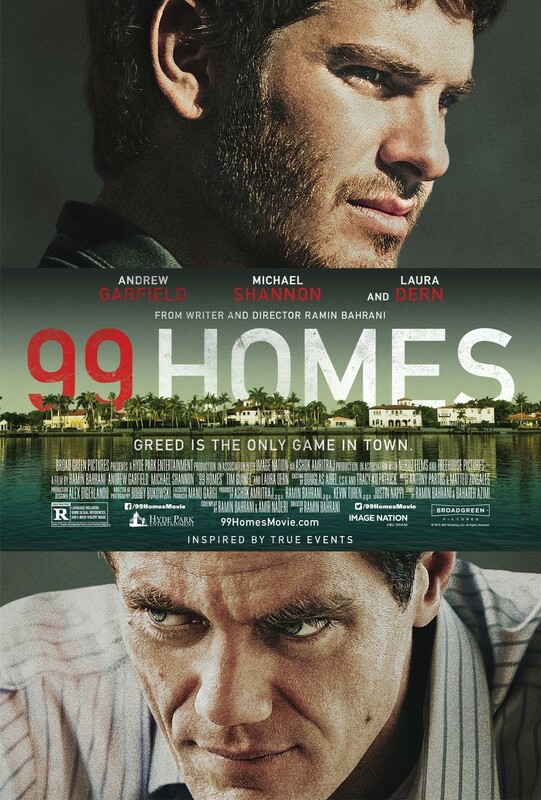 99 Homes DVD release date was set for February 9, 2016. Hard, honest work may not always pay off as everyone would like to believe. This point is driven home when a hard working construction worker is evicted from his home by a ruthless and charismatic gun-toting real estate broker. Now homeless, the construction worker has to relocate his mother and son to a seedy and dangerous hotel. Having signed on to work for the shady broker in an attempt to reclaim his home, he is eventually faced with having to evict honest families from their homes just as he was evicted. Will his conscience win the day?